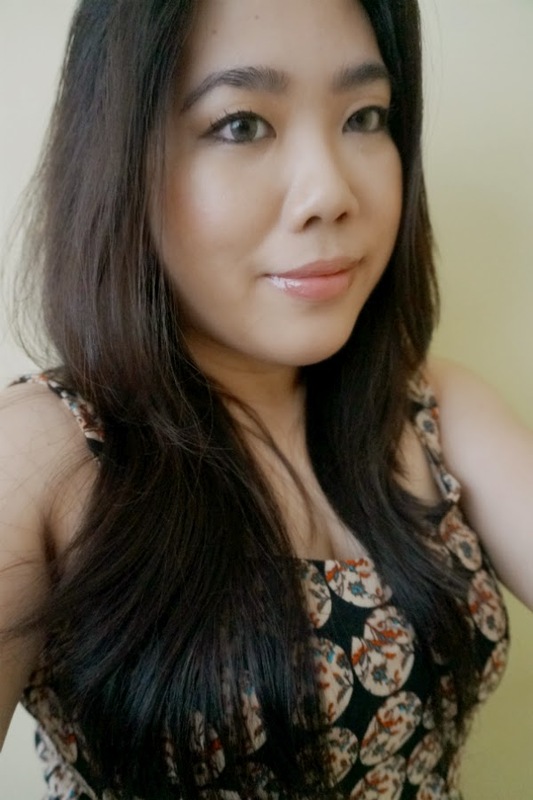 Valentine Week: Natural-Looking First Date Makeup - "Going on a first date can be nerve-wracking and stressful. Adding to the anxiety of getting to know someone new, is deciding how to look. You don't particularly want to give off an intimidating aura nor the impression that you have no personality. 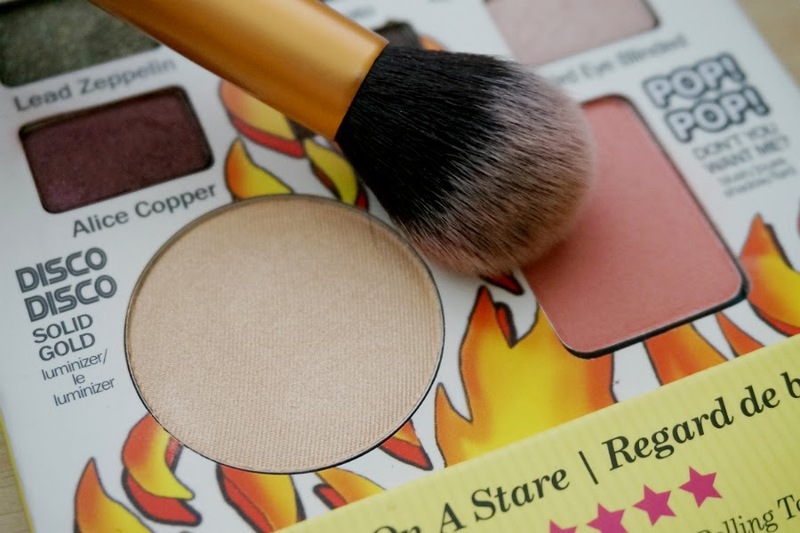 It can be difficult finding the perfect balance - you don't want your makeup to be the focal point of your face but at the same time, you also want to look pretty. My no-fail philosophy to this dilemma? "Just be yourself." Hey guys! Happy Sunday to everyone. I'm sure almost all of you is still recuperating from all the V-Day goings on last night. Mine was pretty low-key, with dinner, drinks and lively conversations with friends. 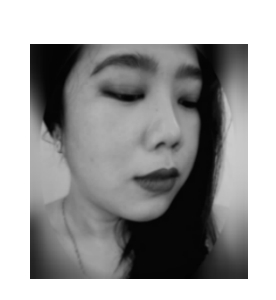 To that effect, I want to cap off this Valentine Week with a makeup look for those going on a tricky "First Date." 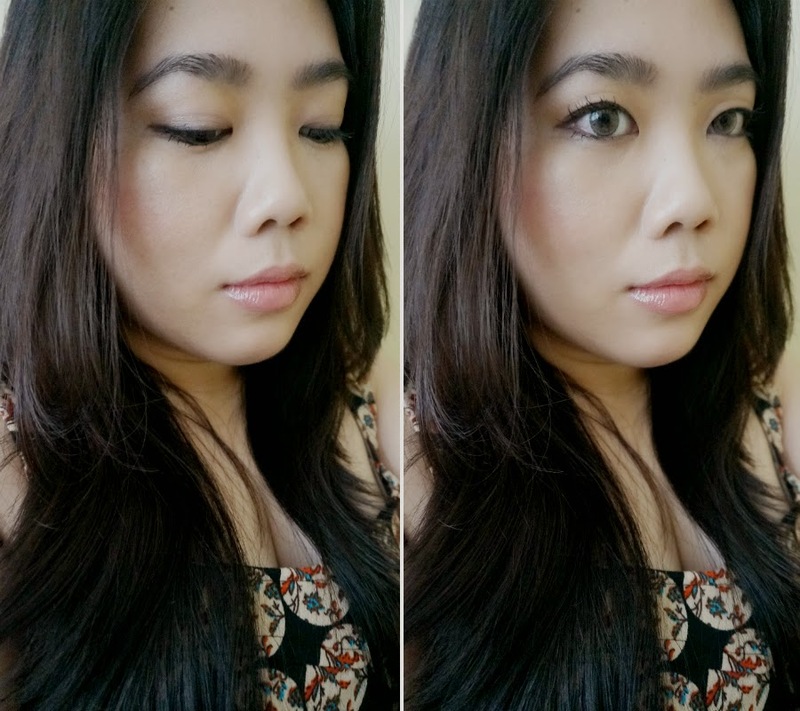 BASE: Less is more in keeping your face looking natural and pretty. You're much better off going with less coverage and more luminosity. Keep things looking natural by applying a light coverage foundation. 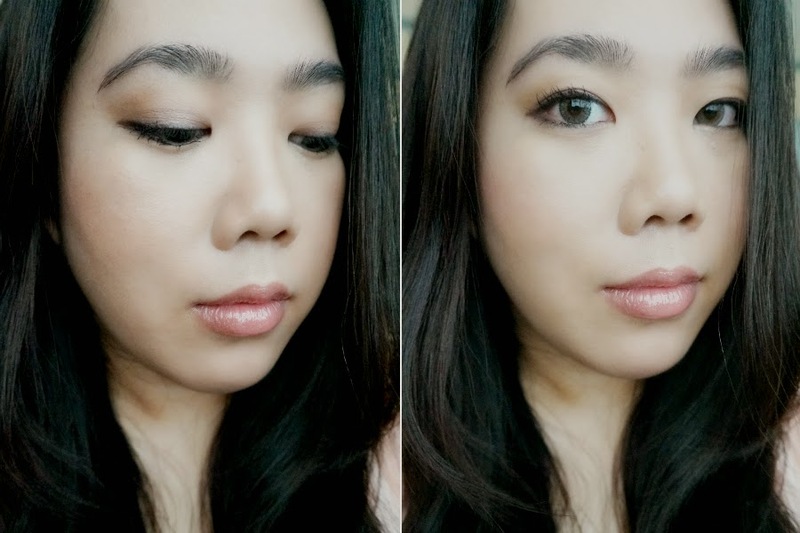 For this look, I used Cover Girl + Olay Tone Rehab which gives me that dewy finish that does not look too made up. As usual, I used my HG Laura Mercier palette for the more stubborn spots. EYES: It's all about the eyes when meeting someone new. There will be lots of eye contact when you're getting to know someone so don't overdo your eye makeup. Forget layering on multiple shadows and keep things simple. I can't stress it enough: It's all about enhancing your natural good looks. Help your eyes sparkle with a slightly shimmery neutral shadow and add definition with (smudge-proof) eyeliner on the upper and lower lids. For this look, I chose a neutral palette to complement my coloring and applying them with a light touch. 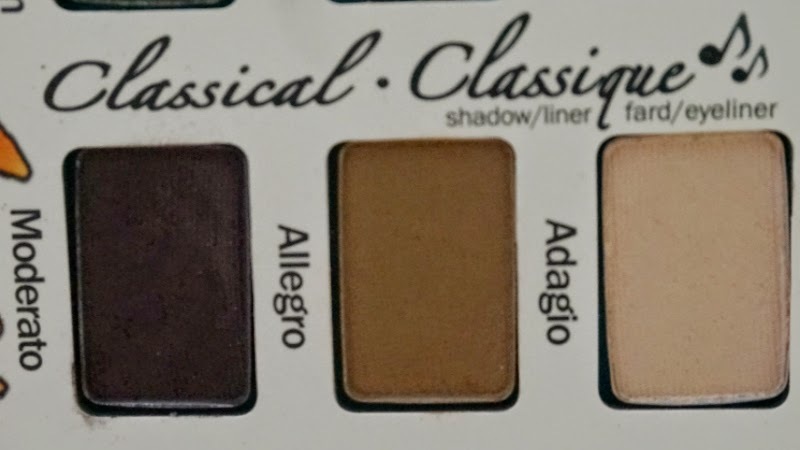 The three shades I chose were Adagio (a matte neutral champagne), Allegro (a medium brown), and Moderato (a matte purple burgundy). 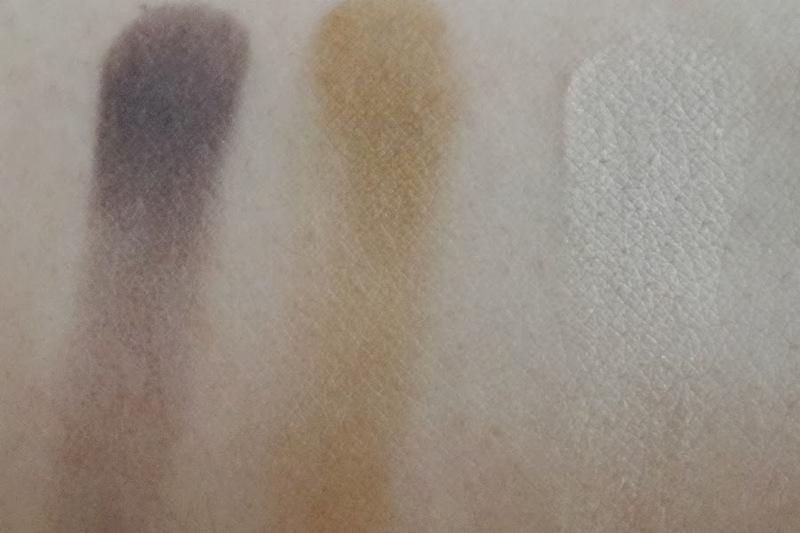 Adagio on the inner half of the eyes, Allegro on the outer half of the eyes and on the crease, Moderato as liner on the upper and lower lash. Apply two or three coats of non-clumping, smudge-proof mascara (I used K-Palette 1Day Lash Perm). Use black to add some drama and brown if you’re keen to keep your look natural. Brown is also more appropriate for a daytime date. CHEEKS: Opt for more natural-looking blushes like peaches and soft pinks. 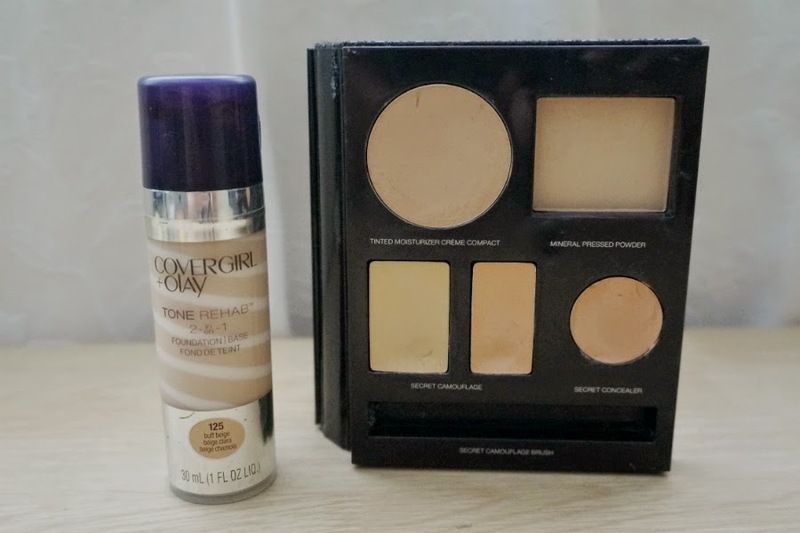 Forgo using a bronzer, instead, use a brightening luminizer applied on key areas of the face. 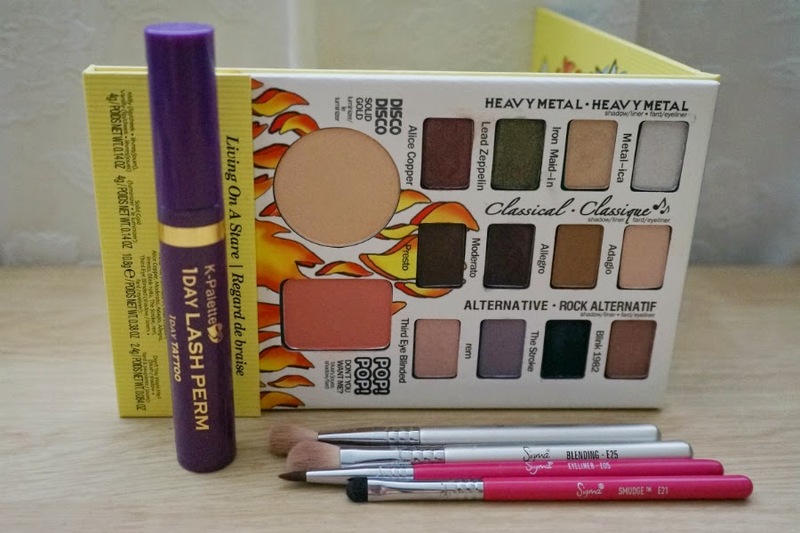 I chose a peachy shade for this look (Don't You Want Me? 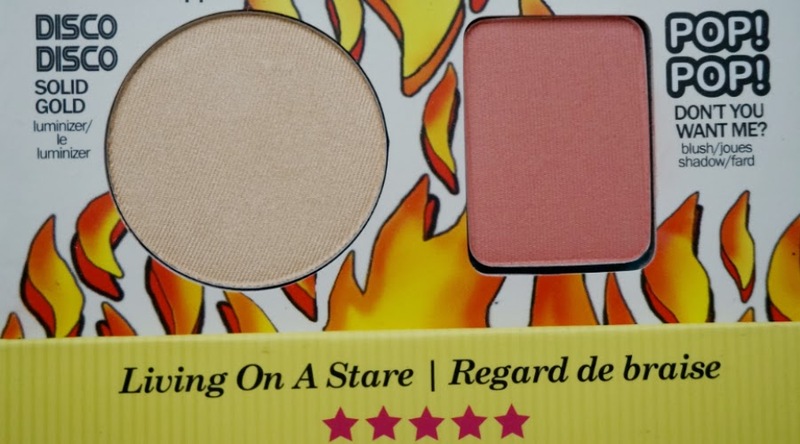 blush from the same theBalm Balm Jovi Face Palette). Peach looks a touch more natural than pink and works well with a lot of skin tones. Make sure to apply using a dense, fluffy brush (I used Real Techniques Contouring brush) so that you are able to evenly apply the blush. Blend well so there are no visible harsh lines. LIPS: This isn't the time to experiment with bold, loud lip colors. Your lips should look luscious and naturally pouty. Go for a sheer color over a matte lipstick. 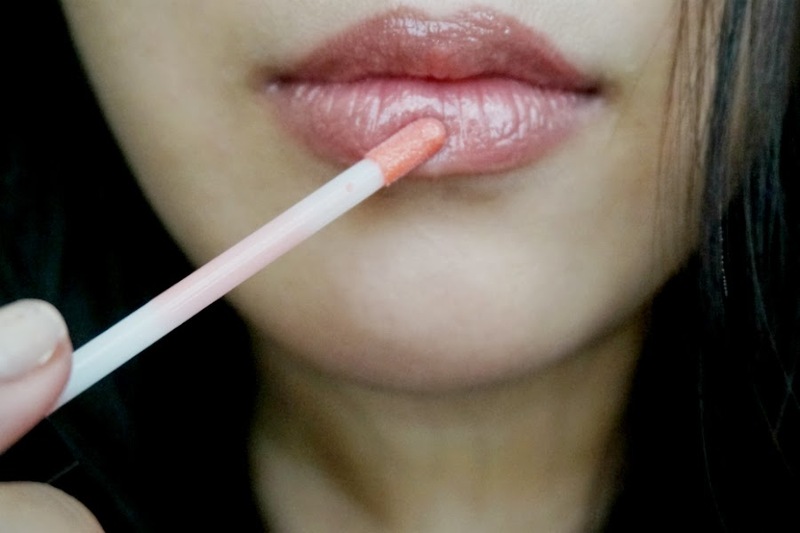 Make sure to prime your lips so that you get rid of all the flakes and you can evenly apply your lip product. 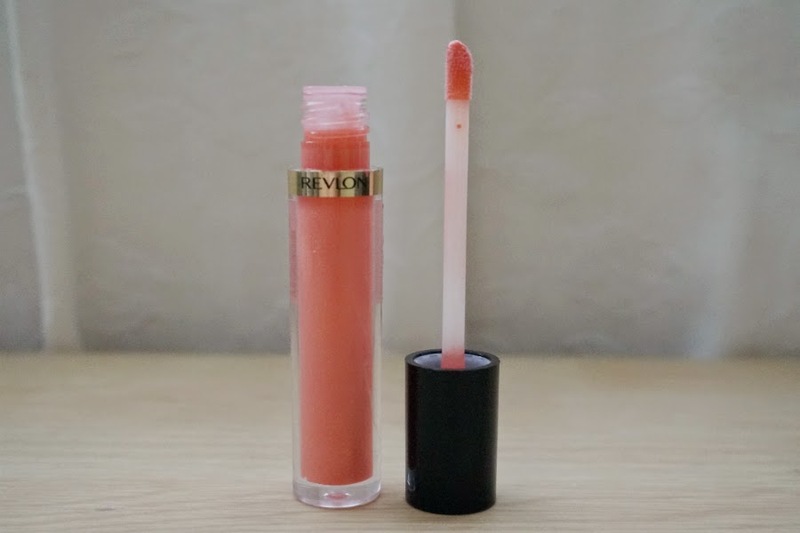 I opted to use a lip gloss (Revlon Lip Gloss in Pango Peach) instead of a full-on color lipstick. A gloss will draw just enough attention to the mouth, but is also in keeping with the principle of understated glam.